In truth, the impact Masonry exerts over an individual’s actions and behavior is impossible to understand. We are all creatures of our background and our lives will usually reflect the upbringing, experiences, and interests we have. Whether a man allows the high moral teachings to impact on his daily life or not is a question which no one – even the individual themself – can fully and completely answer. 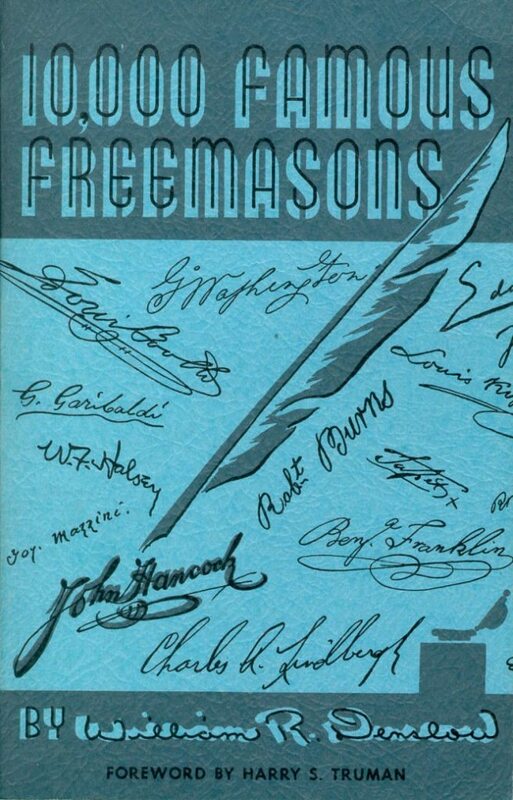 Over the centuries, men came to Freemasonry for many reasons: because they wanted to be with those who were of like-minds, to grow personally, because it was ‘the right thing to do’, from family pressure, or for business contacts and advantages (though the latter is strictly against our rules and members are admonished that joining should never be for that reason!). Later, they may develop ideas and sympathies which in diametrical opposition to the teachings of the Craft. Henry Ford’s anti-Semitism is a classic example. Some Freemasons have faced the castigation and scorn of some portions of society but acted by motives which they felt worthy. Charles Lindberg’s isolationism and Benedict Arnold’s traitorous behavior are two examples. In this section of our library, we have biographies (and a few autobiographies) of those who were members of our Fraternity along with a sprinkling of biographies of their equally famous spouses. SOMETIMES – far less often than one would expect – there are references to Masonic membership. 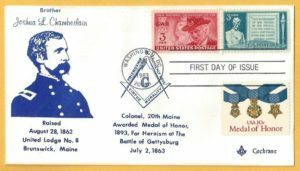 Most biographers, not being Masons themselves, seem to care no more about Masonic membership than that of a golf or hunting club so scarce attention is given to it – and regardless of the fact that the membership might have made a deep impression which helped to fashion his behavior and actions. While many know some well-known men who were Freemasons, there are FAR more heroes who walk among us daily, quietly serving their communities and their countries, making a difference for mankind! WE THANK THEM ALL!